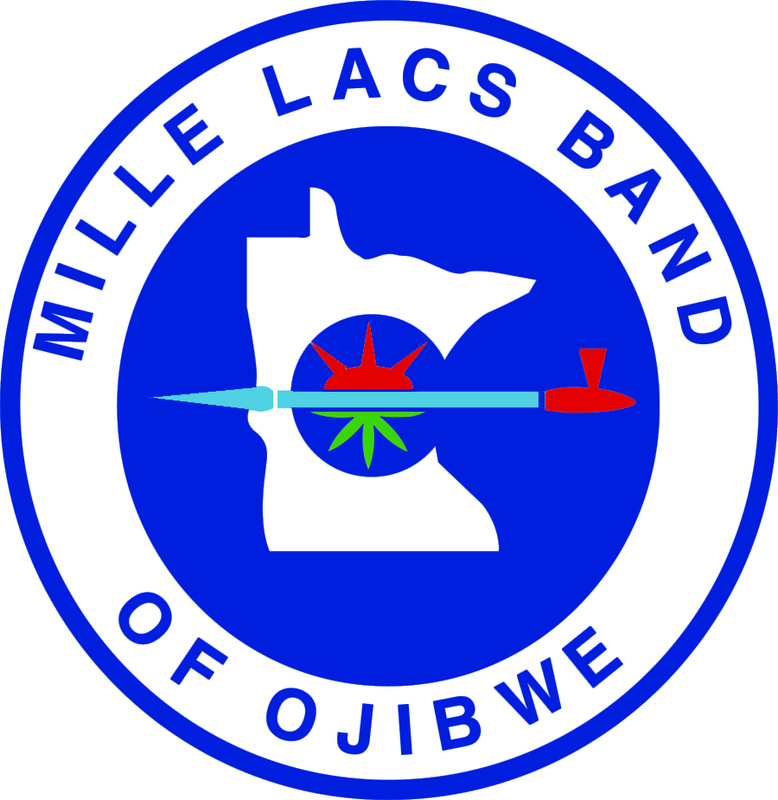 The Mille Lacs Band of Ojibwe's history dates back more than 250 years, when our Ojibwe ancestors settled their home in rural East Central Minnesota, bringing with them a rich culture that has transcended the test of time. 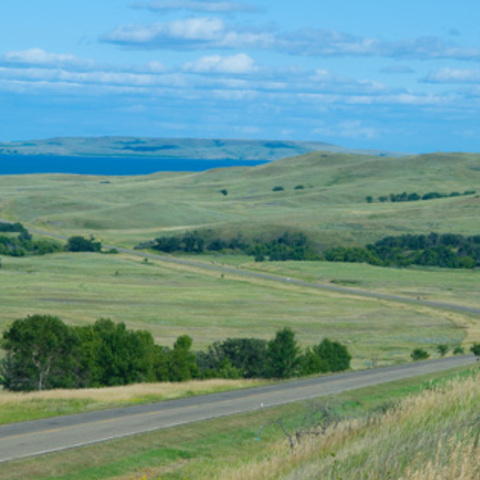 Today the Band's language and traditions thrive throughout the Mille Lacs Reservation. The Band's Nay Ah Shing Schools have an Ojibwe Language and Culture Program that brings Elders into classrooms to offer wisdom and knowledge to preschool through high school students. The Band has assisted living units to provide a way for Elders to stay in the community and continue passing on the Ojibwe culture. Elders also serve as advisors to the Band's government, and many teach classes at the Mille Lacs Indian Museum on traditional Ojibwe crafts such as birch bark baskets and beadwork. The Band has ceremonial buildings and an Ojibwe Language and Culture Center where Band members can participate in Ojibwe language classes, ceremonies, and other traditional activities such as wigwam construction and sugarbushing (making maple sugar). Band members continue to follow traditional hunting and fishing practices. 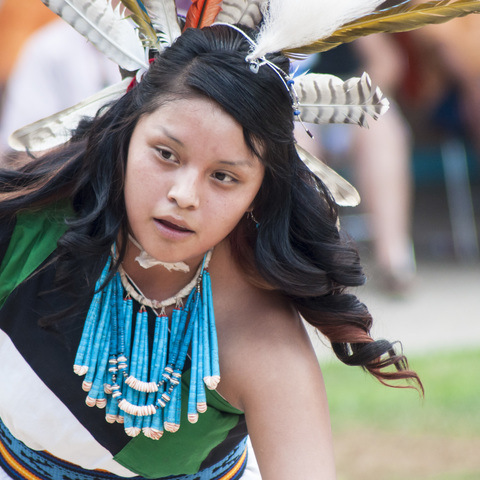 Powwows draw neighbors and friends to the Mille Lacs Reservation each summer. And traditional drum music is heard at dance and drum ceremonies held across the reservation. These are just some of the many ways that the Mille Lacs Band is preserving its language and traditions, ensuring that its culture lives on for generations to come. Today, we have more than 4,300 Mille Lacs Band members. The Mille Lacs Band of Ojibwe Government Center is located off Highway 169 on the west shores of Lake Mille Lacs. 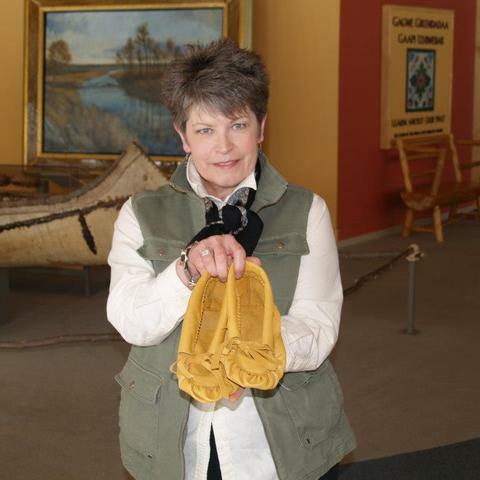 Mille Lacs Indian Museum and Trading Post is located at 43411 Oodena Dr., Onamia, MN 56359.